When talking about great bathroom design, one of the topics that will eventually make their way into the conversation is whether or not to install a bidet, or if you’re better off with a traditional toilet. If you’re planning a professional bathroom remodeling project and interested in the benefits of a bidet, now is the best time to make the switch. In this article, we’ll explain the benefits to help in your decision-making. Many homeowners prefer a traditional toilet because they think it’s cheaper than paying for the water that a bidet would consume. However, this likely isn’t the case. On average, Americans use a whopping 34 million toilet paper rolls a day. When you install a bidet, you can cut your toilet paper use by at least 75 percent. The production of paper products, including toilet paper, requires a great deal of raw material, chemicals and even more water. Over its lifespan, a bidet conserves huge amounts of water and better protects the environment when compared to a traditional toilet and toilet paper. In addition, single-use paper products can clog plumbing lines and cause problems at sewer plants. Some homeowners interested in installing a bidet hesitate because they think it won’t fit their rather small bathroom. Many people think that bidets have to be separate units that require additional floor space and plumbing. However, you can also get a bidet seat or attachment that utilizes the toilet tank fill valve and can be mounted to the wall or the side of your traditional toilet tank. 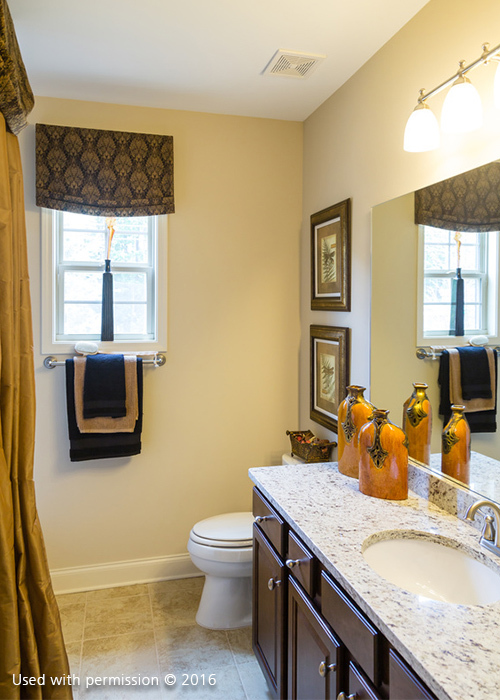 When installed properly, bidets can be a good addition to your bathroom. As a trusted and experienced bathroom remodeler, DreamMaker Bath & Kitchen of Livonia can help you choose the best fixtures for your bathroom. Call us today at (734) 390-9191 to schedule a free consultation.